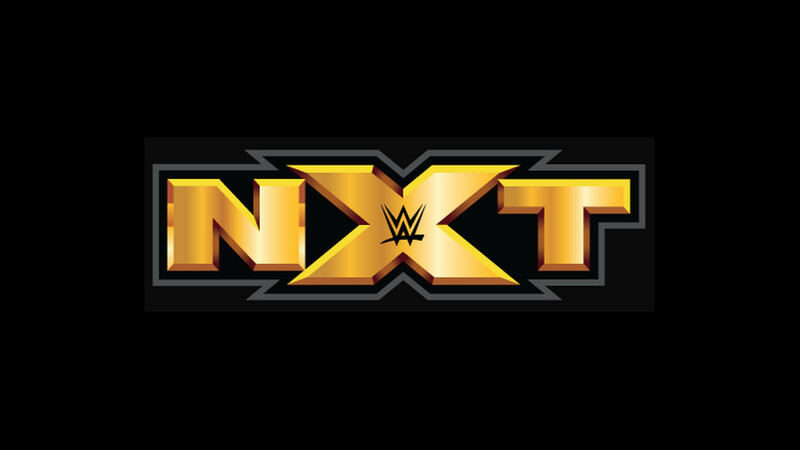 The January 16 edition of NXT kicked off with tag team action as The Street Profits clashed with The Metro Brothers. Montez Ford and Angelo Dawkins made quick work of their opponents in this one and delivered an entraining match along the way. But before the duo could celebrate, The Forgotten Sons faction delivered a sneak attack. Ford and Dawkins tried to fight back but they were no match for the trio. Matt Riddle was interviewed backstage alongside Keith Lee. Lee had a match later in the night against Kassius Ohno but Riddle was unable to be his corner man due to not being medically cleared by NXT. Riddle’s only hope was that Lee left something for him, as Matt and Kassius still have unfinished business. An Aleister Black promo was shown next. The former NXT champ said he doesn’t want to wait until Takeover: Phoenix to get his hands on Tomasso Ciampa. Bianca Belair was up next. She came to the ring and cut a promo on NXT Women’s champion Shayna Baszler. She claimed that 2019 is her year and this brought the champ out to the ring. But Baszler did not come alone, as she was accompanied by Marina Shafir and Jessamyn Duke. Baszler immediately took shots at Belair, saying she’s not the smartest on the roster, despite her records in he Performance Center. Baszler said that she was going to change Belair’s vocabulary from “undefeated” to “overrated.” The spot broke down when Belair slapped Baszler and then slid out of the ring. Dominik Dijakovic was up next in a match against Adrian Jaoude. The two had a very competitive match, with Adrain utilizing his martial arts background during the bout. Dominik was thrown off of his game in the beginning but he rebounded to hit his Feast Your Eyes finish and secure the win. A vignette featuring The War Raiders was shown next. The massive duo were in a field at night, claiming that they respected The Undisputed Era. But they plan on ending the faction at Takeover: Phoenix on January 26. Johnny Gargano faced Humberto Carrillo in the next match. Nigel McGuinness established early on that Humberto’s style is similar to that of Ricochet, Gargano’s Takeover opponent. The two men traded the advantage back and forth early on, with Carrillo showing off along the way. Gargano was rocked back on his heels, but soon regained control of the match. Johnny Wrestling picked up the win in this one. Tomasso Ciampa was then seen backstage with his NXT Championship. He called Aleister Black a puppet and said that he had no intention of mixing it up with him before Takeover. Ciampa warned Black to be careful what he wished for. The Velveteen Dream’s video is shown after Gargano’s match and it’s the same one that’s been seen recently on NXT. The Dream puts himself over in the video and it’s clear that the company is in his corner. But it’s unclear where he will go from here, or how long he will continue to remain on the NXT brand. 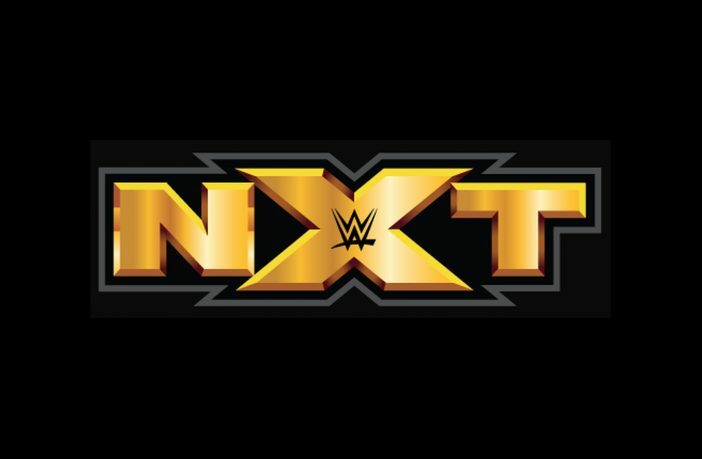 Perhaps those questions will be answered on the January 23 edition of NXT, because that’s when The Velveteen Dream will be back on TV. The main event was next, as Kassius Ohno battled Keith Lee. The match saw both men trade control back and forth, but it was the veteran Ohno that soon began dictating the pace. Ohno had Lee down and kept him down until a failed Senton splash gave Lee the edge. Lee began firing back, putting Ohno firmly on the defensive. Lee continued his attack and the crowd was firmly in Keith’s corner. Lee hit the Pounce but Kassius held onto the rope afterward, causing Lee to inadvertently hit the referee. This led to a low-blow from Ohno, who then hit a rolling elbow to get the win. Riddle stormed the ring, even as referees tried to hold him back. Riddle and Ohno stared each other down as the program went off the air.